Gain the knowledge you need to move forward in the property market! Are you wondering where to start with your first property? Or maybe you're wondering how you will ever pay off your mortgage before you retire? We're coming to Dunedin, Christchurch, Auckland, Wellington and Whangarei to share our knowledge and help you start (or continue!) your journey in property investment. We would love for you to join us! Kiwi build - is there an alternative? 2019 is going to be one exciting year and we would love you to be a part of it. Join us for drinks, nibbles and to learn how you can move forward this year. Price: $19 per person. Drinks and nibbles included. 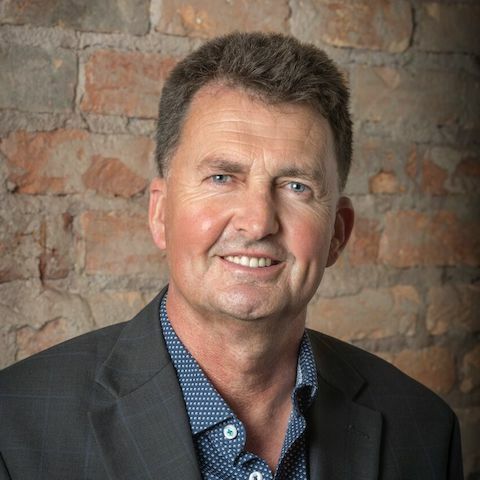 "Mark has been known in the property investment circles for a number of years now being an active property investor himself, running Property Ventures Real Estate agency and producing regular podcast videos where he interviews industry experts. After setting up his real estate agency and gaining valuable knowledge through personal experiences and helping others, his passion is to see his clients achieve the desired level of financial freedom through property." 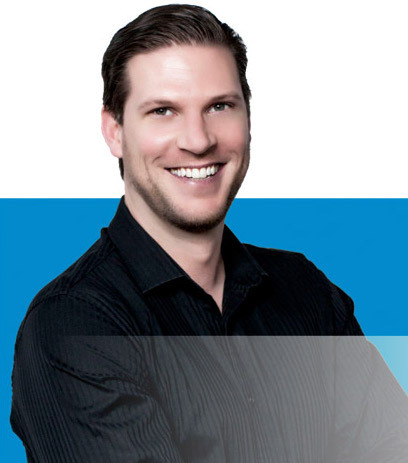 "Coming from the finance background and after starting his own mortgage company, Kris has been one of the top mortgage advisors in the country. Kris regularly speaks at Property Investor Association groups and is a respected commentator on the property and finance markets due to his extensive knowledge."